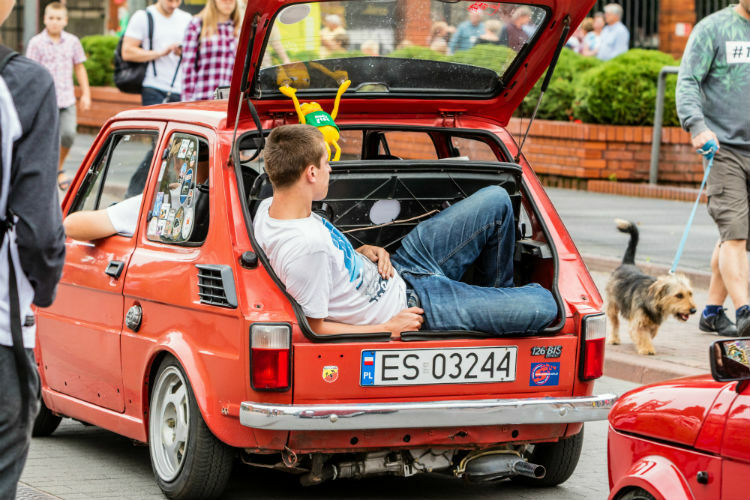 June 6th marked the 45th anniversary of the Fiat 126p. 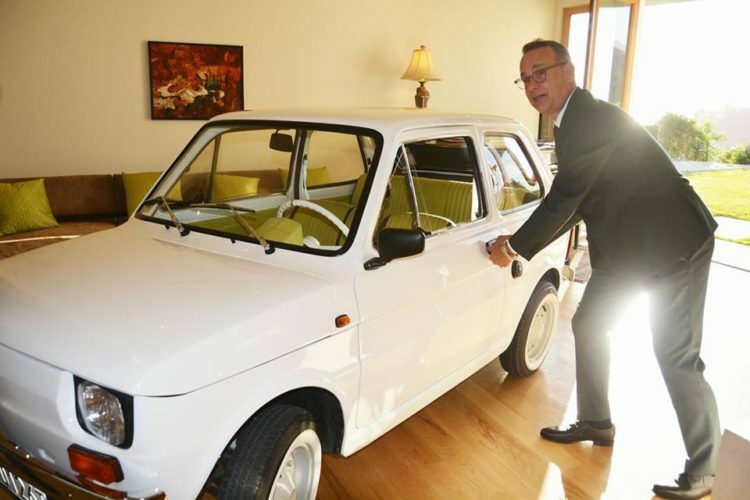 Nicknamed Maluch (‘the little one’), the diminutive rear-engine car has since acquired cult status both at home and abroad… and even Hollywood. The Maluch was introduced to Poland as part of Edward Gierek’s plan to ‘motorize’ the nation. Prior to its roll-out, its estimated that there were just 17 cars per 1,000 people in the country. Produced under license from Fiat, in all 3,318,674 were manufactured up until 2000. Over 900,000 were exported abroad, and they remain tremendously popular in Cuba where over 10,000 are currently registered. The Maluch enjoyed a brief burst of glory in early 90s Australia with a special convertible version introduced to the antipodean market. Sure, they were zippy and nimble, but the fierce little creature was also prone to calamity. The ‘start’ system had a rep for being particularly faulty, with common on-spot fixes famously utilizing sticks, belts and even bras. Famous fans include Tom Hanks. The actor took ownership of one late last year after it was gifted to him by Polish fans, and in return made a hefty donation to a hospital in Bielsko-Biała (the spiritual home of the Maluch). Closer to home, iconic actress Małgorzata Potocka remembers a riotous drive through Łódź with eleven people riding in and on a Maluch while glugging Soviet champagne. In fact, the Maluch became known for it’s uncanny ability to squash an extraordinary amount of people inside. Though now a rare sight, the car remains embedded in Polish hearts. Much of the sentimentality stems from nostalgic memories of National Lampoon-style cross-country adventures. Under communism, practically every family had tales of epic journeys undertaken to the beaches of Bulgaria. Though Maluch remains its best-known nickname, it was also known as the Kaszlak (cougher), after its trademark throaty roar. 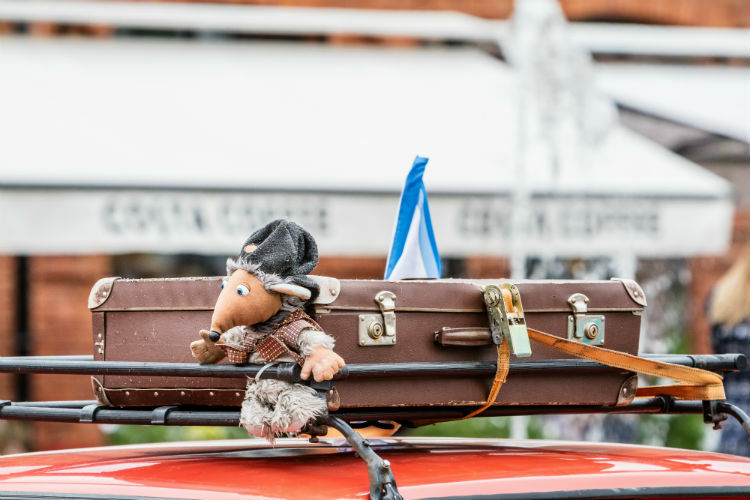 In Slovenia, it also went under the moniker of Bolha (flea), while Hungarians were known to refer to it as the Egerkamion (mouse’s truck).